We can supply you with this quality of rutilated crystal with until 80 kilos per month. This kind of rutilated crystal there is stones with very good crystallization, almost clean crystal, has a great amount of rutile inclusion inside, has big sizes start 8 kilos untill 220 kilos each piece. We can supply you with this quality of rutilated crystal with until 320 kilos per month. We can supply you with this quality of rutilated crystal with until 190 kilos per month. They are stones of great beauty. 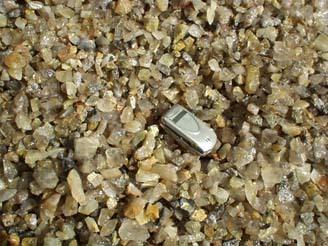 We can supply you with Rutilated quartz with until 30 kilos a month. We can supply you with this quality of rutilated quartz with until 200 kilos per month. We can supply requests this kind of rutilated quartz in until 400 kilos per month. We can supply you with this quality of rutilated quartz with until 800 kilos per month. We can supply you with this quality of rutilated quartz with until 2 tons per month. 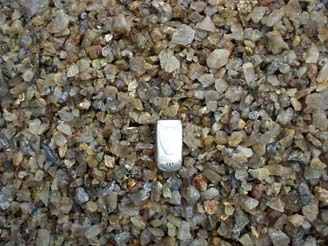 We can supply you with rutild quartz brazil with until 6 tons per month. Obs: All the stones of this type of Rough Rutilated Quartz Brazil have inside at least a rutile thread.